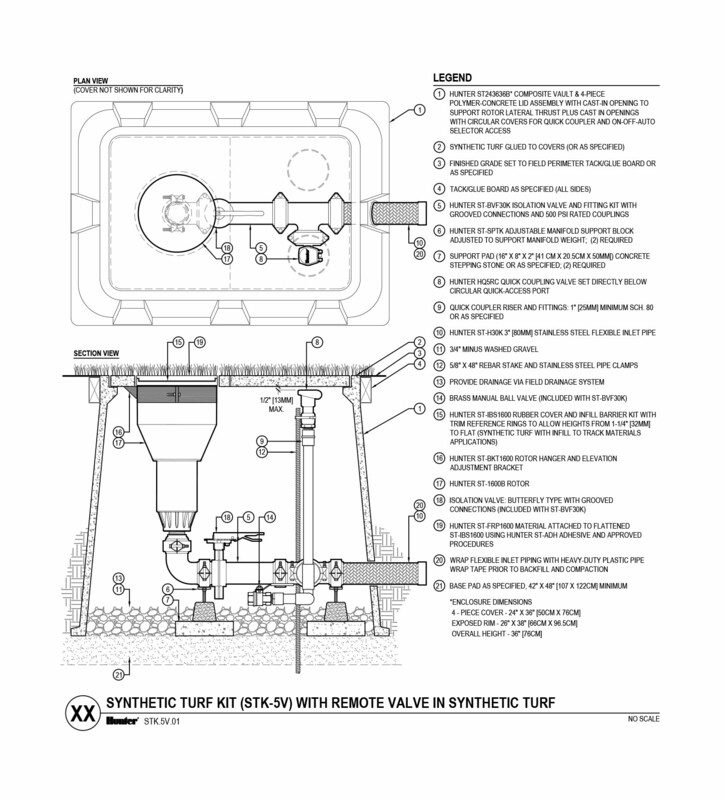 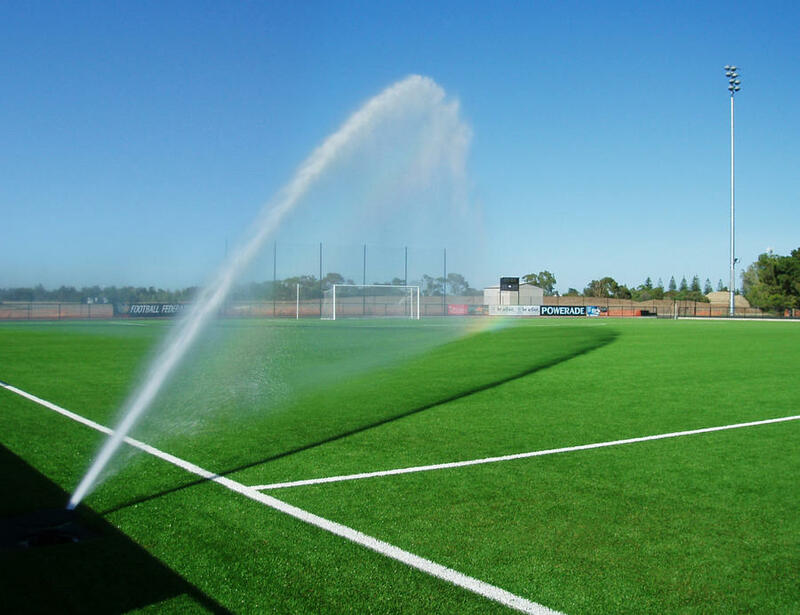 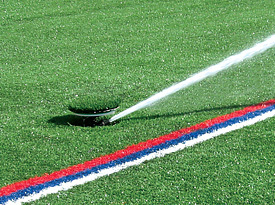 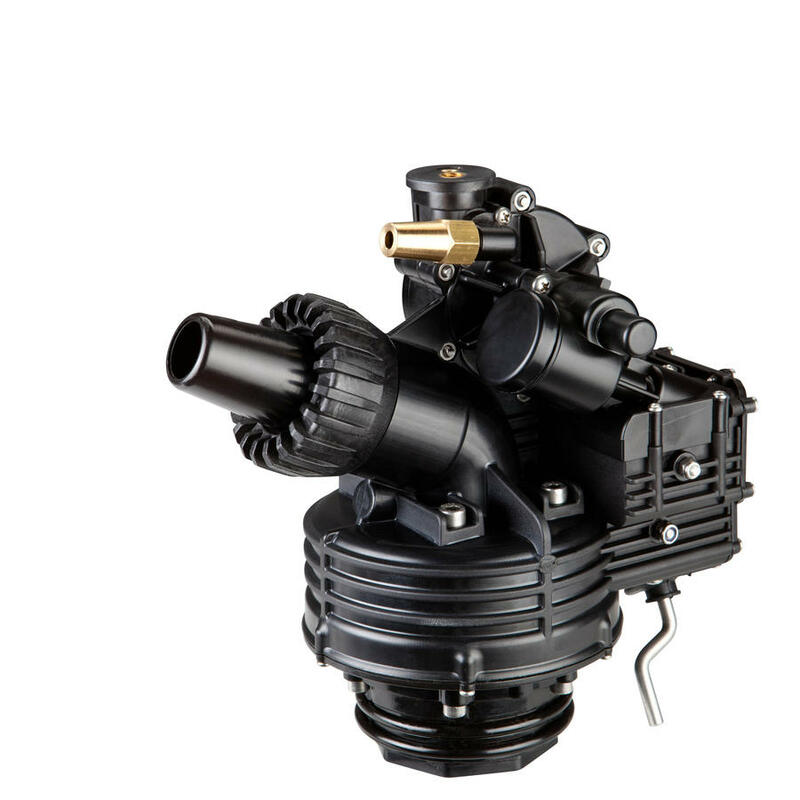 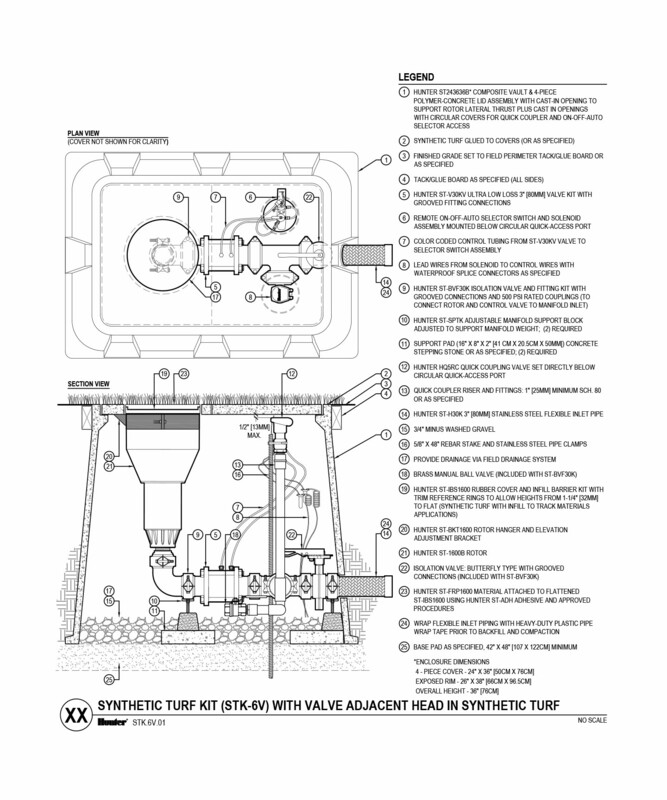 The enhanced STK-6V is the first and only cost- effective integrated solution designed to exceed the unique and specific needs of the synthetic turf irrigation market. 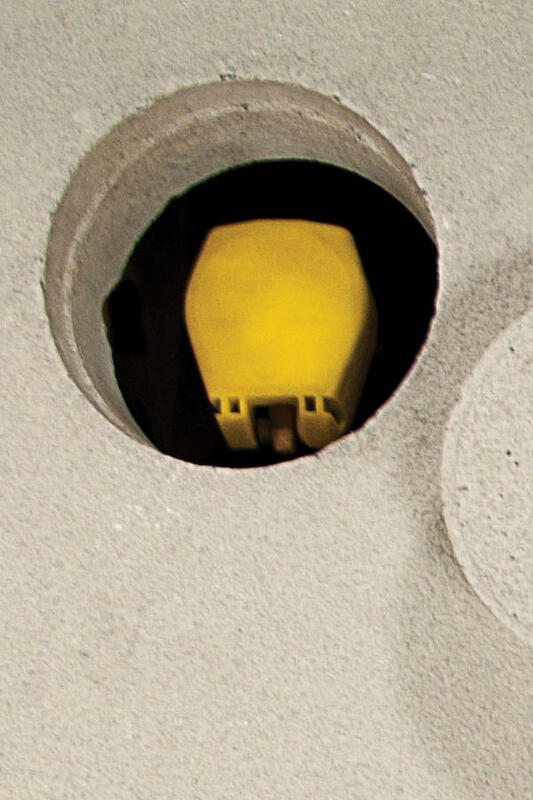 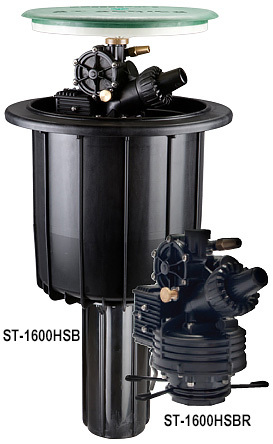 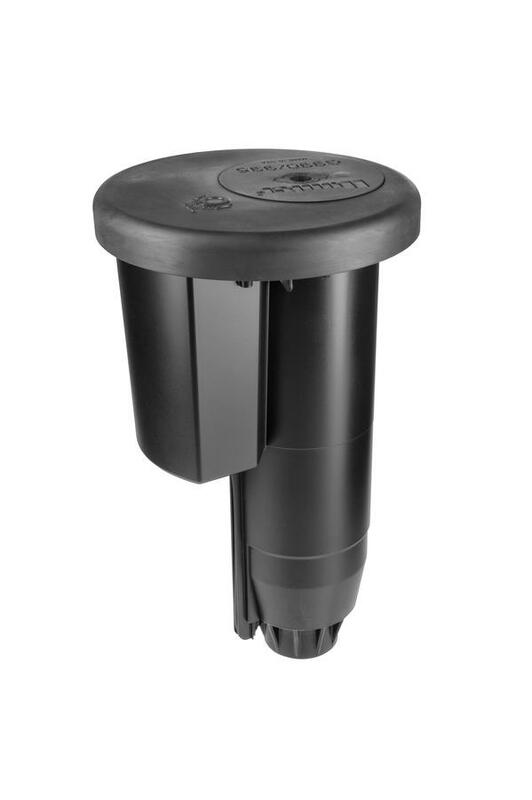 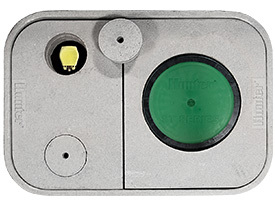 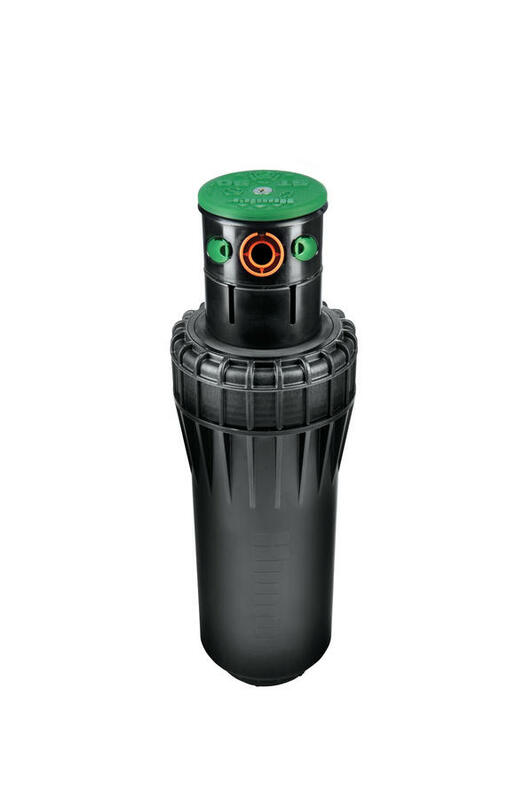 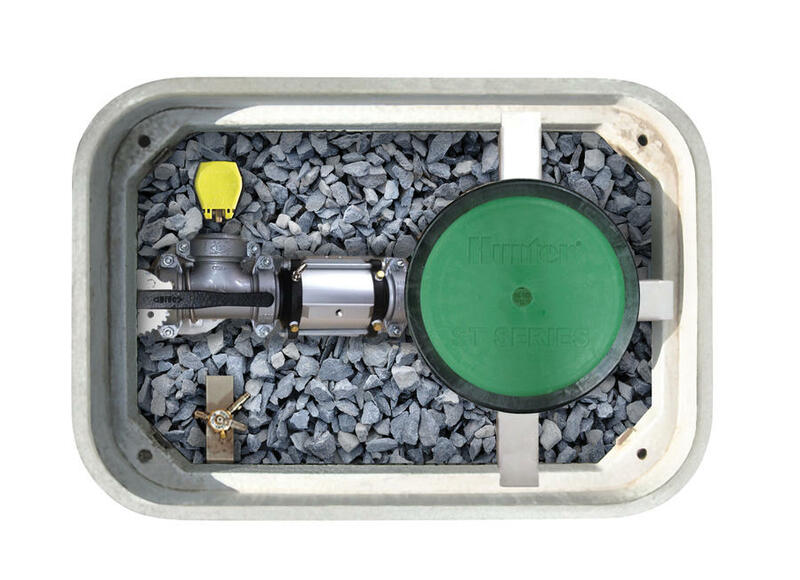 The ST System features total top access to all irrigation components making maintenance simple while keeping the surface intact, playable and safe. 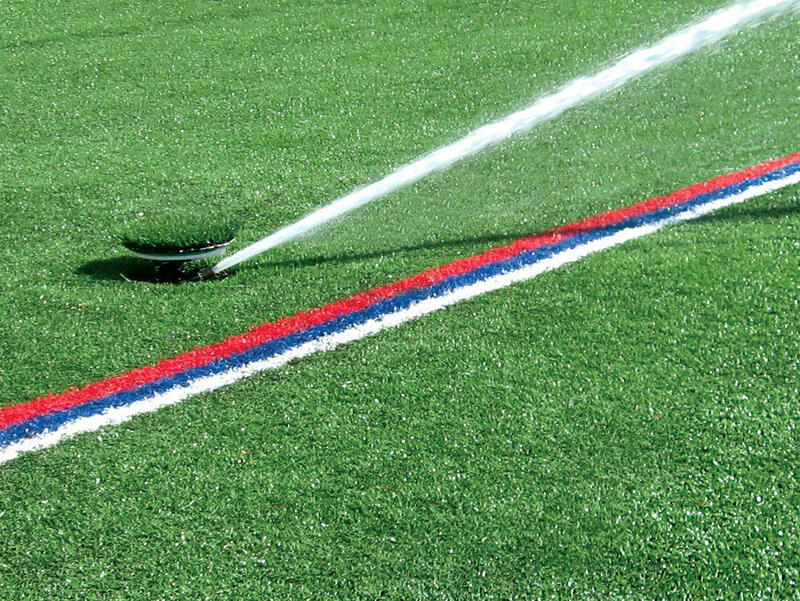 The exclusive IBS Infill Barrier System accommodates every field surface configuration including infill turf, short non-infill turf, synthetic running track, and in-concrete installations. 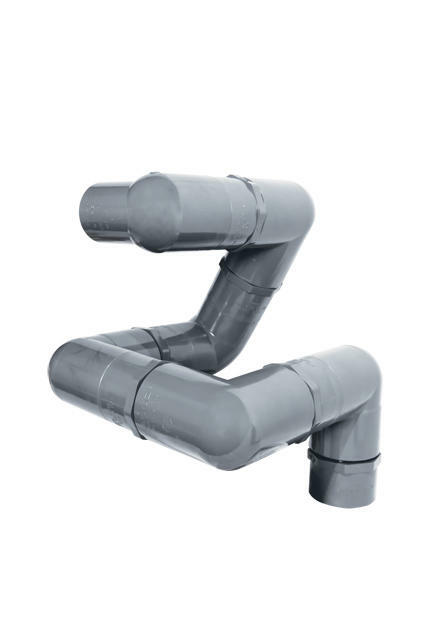 The robust and reliable manifold features 80 mm galvanized ductile iron components with heavy-duty grooved (Victaulic™ type) fittings. 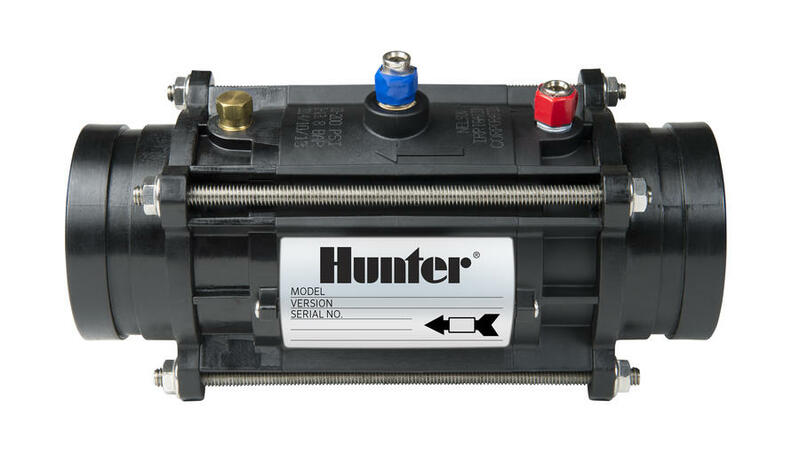 Also included is a slow-opening, low pressure loss control valve, isolation valve, drain valve, quick coupler valve, and the powerful ST-1600B long- range gear-driven rotor. 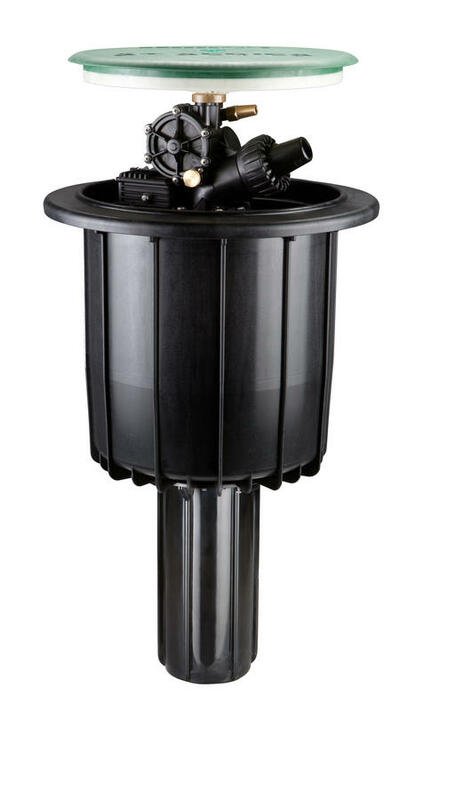 This pop-up high-speed model provides rotation speeds up to 65 seconds at a 180° arc setting with 8 bar operating pressure. 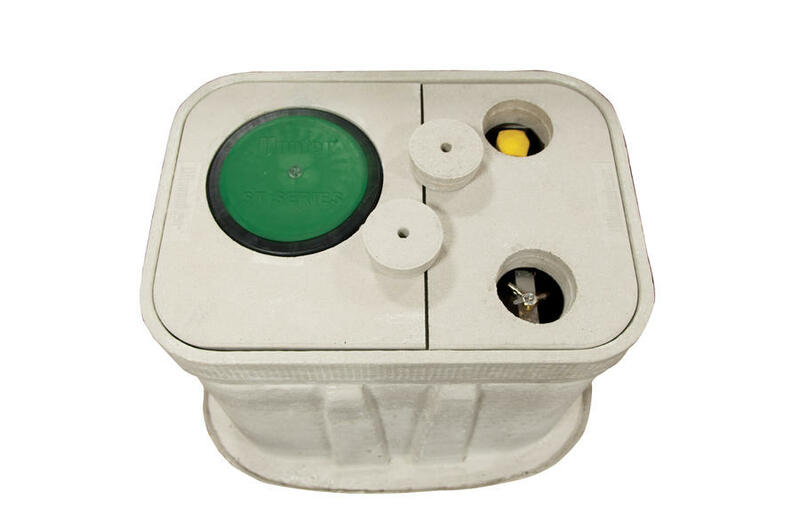 If desirable, the rotation speed can be slowed by using the manual speed adjustment knob. 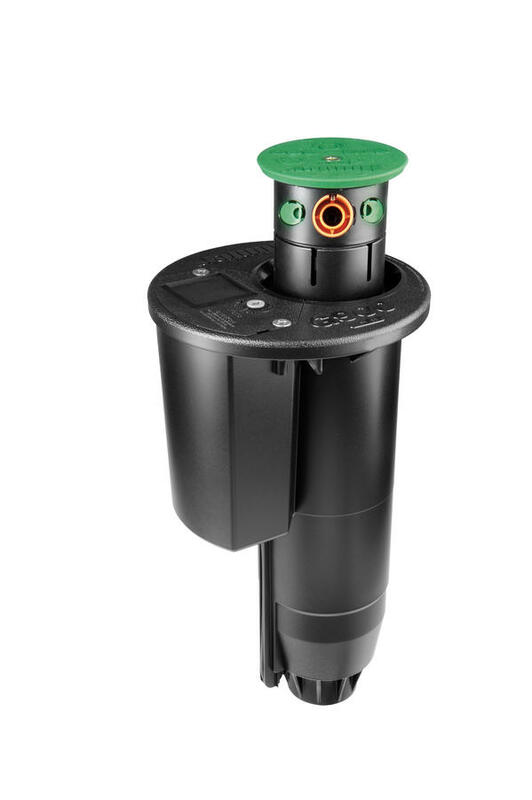 This riser-mounted high-speed model provides rotation speeds up to 65 seconds at a 180° arc setting with 8 bar operating pressure. 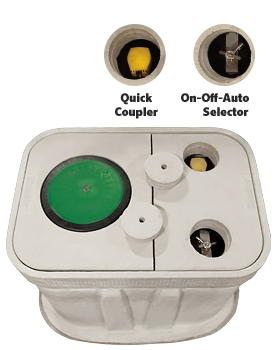 If desirable, the rotation speed can be slowed by using the manual speed adjustment knob. 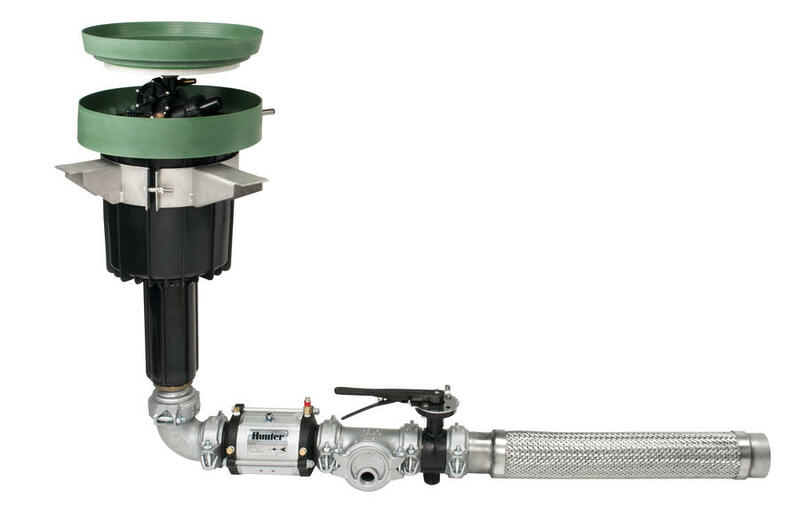 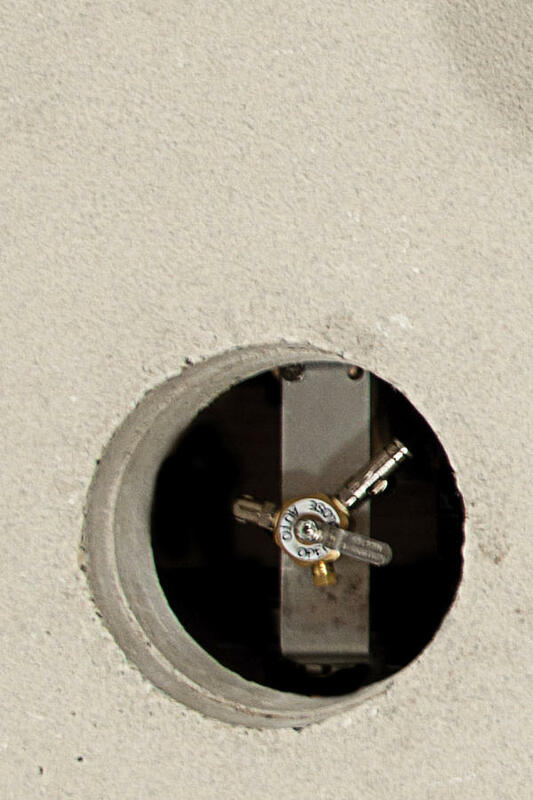 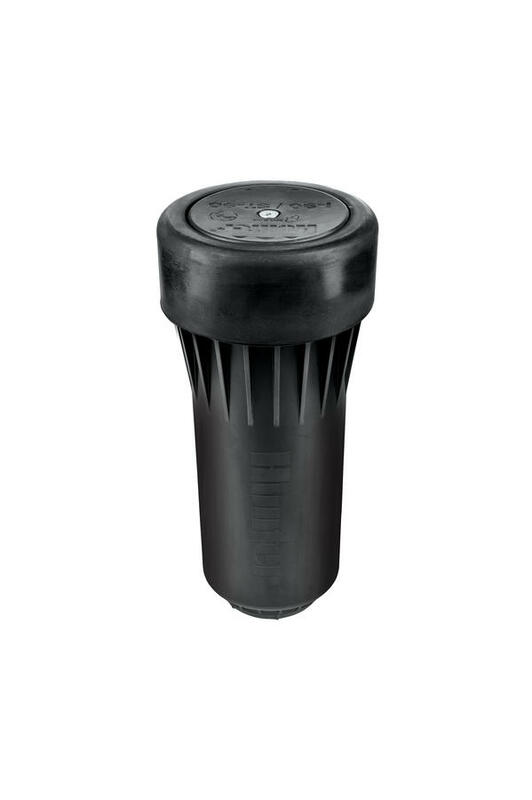 Rated to 35 bar; 350 kPa working pressure, this 3" (80 mm) galvanized ductile iron assembly includes Victaulic™ type grooved connections, a butterfly isolation valve, a point of connection for the quick coupler, and a 1" (25 mm) brass drain valve. 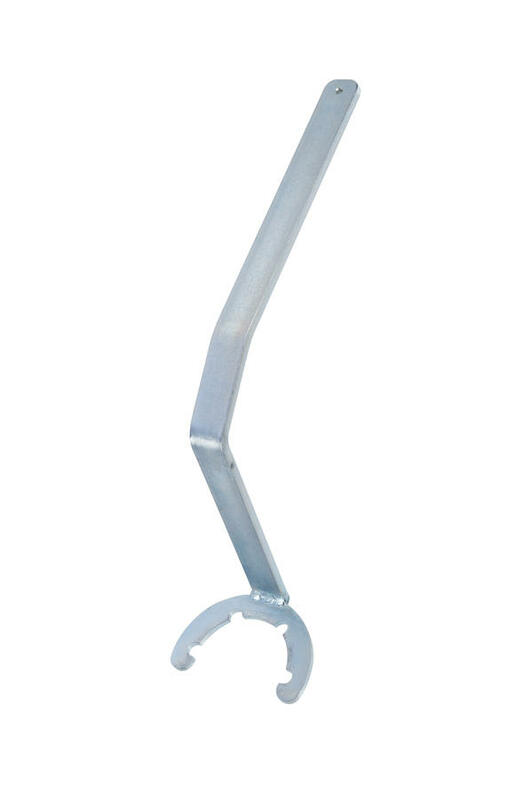 3" (80 mm) ultra-flexible stainless steel corrugated hose with stainless steel support braiding. 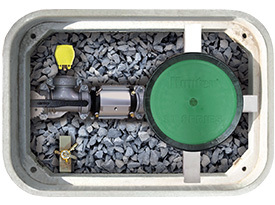 Provides for minor offset and alignment of sub-mainline to the ST Manifold's inlet connection. 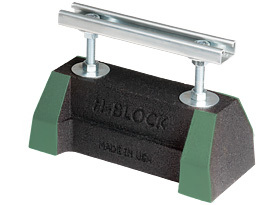 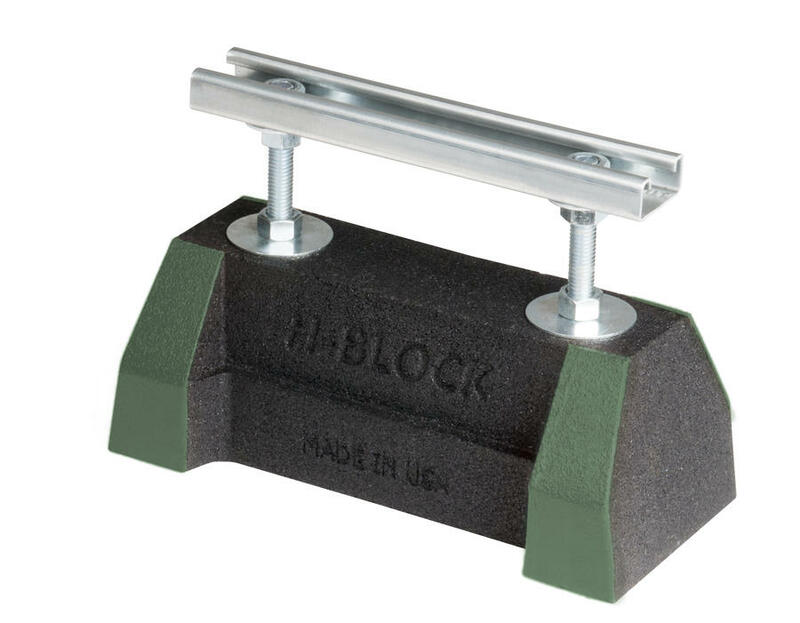 Adjustable support stands include a large footprint base made from recycled tire rubber and a 50 mm vertically adjustable support rail (two required under manifold).